$53,185 x 72 Months @ 4.79%, 5.05% Effective APR (cost of borrowing $8,057). Navigation, Sunroof, NAVIGATION, Smart Key System, Premium JBL Audio System! 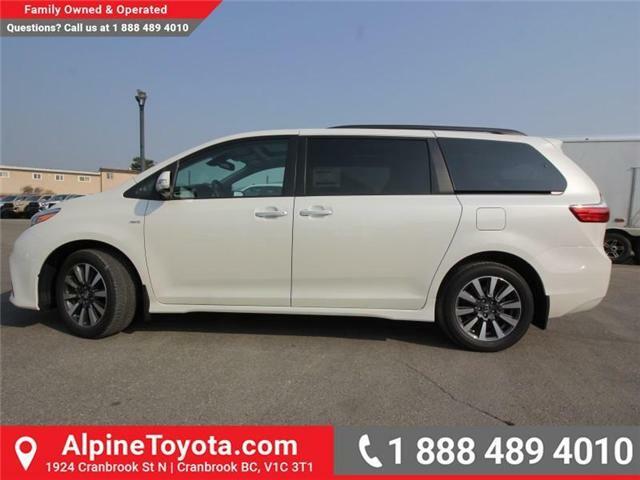 With a spacious interior and a comfortable ride, this Toyota Sienna is one of the best family minivans on the market. $50,690 x 84 Months @ 6.44%, 9.43% Effective APR (cost of borrowing $12,343). 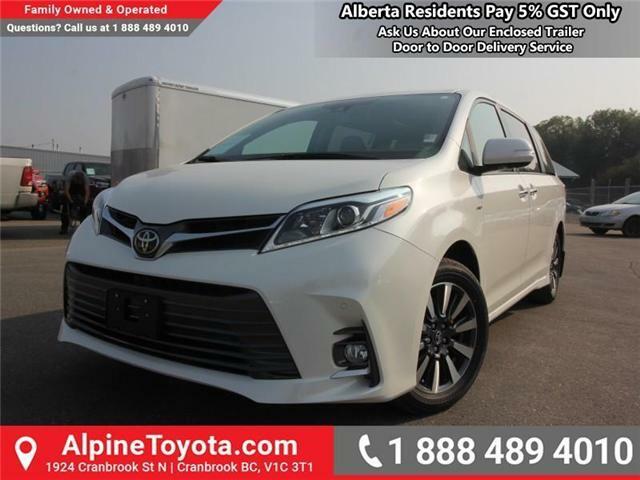 Sunroof, Premium Leather Seats, Navigation, Rear Entertainment System, Wireless Headphones!